The Carnegie Visual Arts Center partners with the Kiwanis of Decatur to offer free art projects for kids. Due to the rain, the Creation Station will be located on 1st Avenue at the Decatur Farmer’s Market by the Carnival Midway games this year. 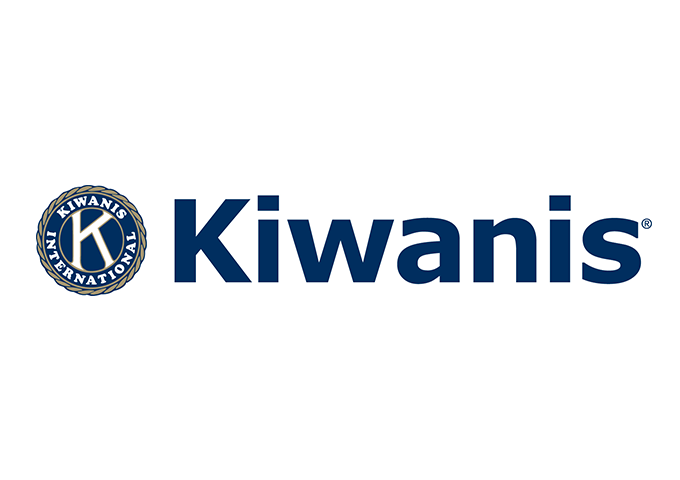 The Carnegie Carnival Creation Station is sponsored by Kiwanis of Decatur.